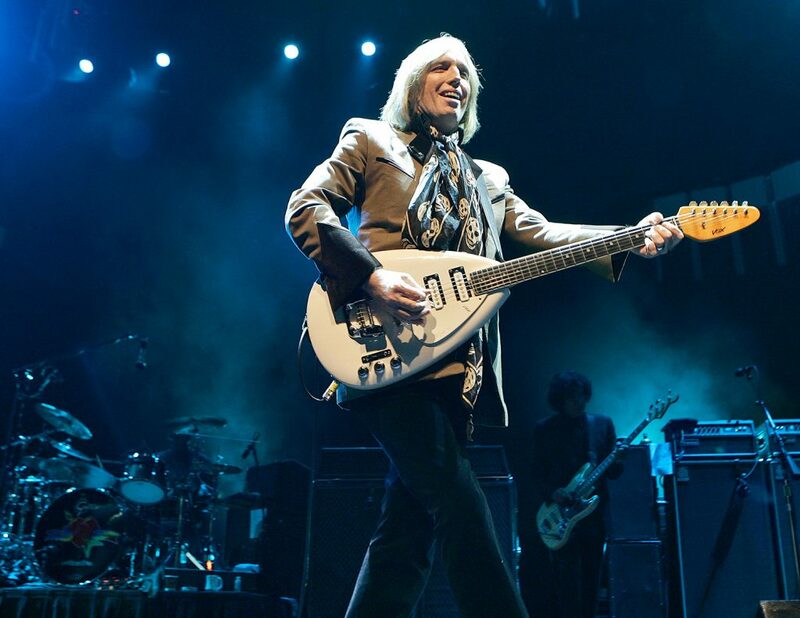 Petty and his band, the Heartbreakers, concluded a nationwide 40th anniversary tour last week. 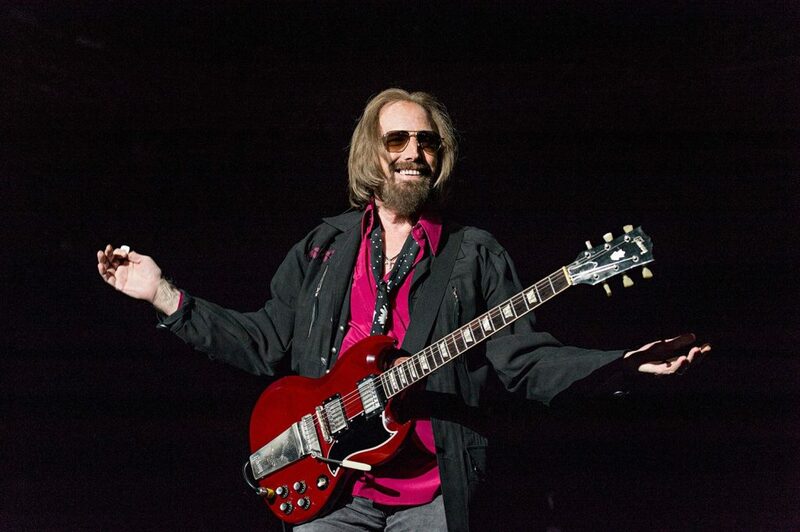 Tom Petty, an old-fashioned rock superstar and everyman who drew upon the Byrds, the Beatles and other bands he worshipped as a boy and produced new classics such as “Free Fallin,’ “Refugee” and “American Girl,” has died. He was 66. Petty passed away Monday night at UCLA Medical Center in Los Angeles a day after he suffered cardiac arrest at his home in Malibu, California, spokeswoman Carla Sacks said. “I’m shocked and saddened by the news of Tom’s passing, he’s such a huge part of our musical history, there’ll never be another like him.” Eric Clapton wrote in a statement. Petty didn’t just sing about not backing down, he lived it. In 1979, he was enraged when his record label was sold and his contract transferred. Stating that he would not be “bought and sold like a piece of meat,” he self-financed what became “Damn the Torpedoes” and declared bankruptcy rather than allowing his label, MCA, to release it. He eventually reached a new deal with MCA, for better terms. In the early 1980s, he was again at war with MCA, this time over the label’s plans to charge extra money, a dollar higher than the standard $8.98, for his album “Hard Promises.” He again prevailed. Petty was both a musician and obsessive fan, one who met his childhood heroes and lived out the fantasies of countless young rock lovers. He befriended Byrds leader Roger McGuinn and became close to George Harrison, who performed on “I Won’t Back Down” and joined Petty, Bob Dylan, Roy Orbison and Jeff Lynne in the impromptu super group the Traveling Wilburys. Petty inducted Harrison into the Rock Hall in 2004; two years earlier Dylan’s son Jakob inducted Petty. In the 1980s, Petty and the Heartbreakers supported Bob Dylan on a nationwide tour. He would speak of being consumed by rock music since childhood, to the point where his father, whom Petty would later say beat him savagely, thought he was “mental.” Awed by the chiming guitars of the Byrds, the melodic genius of the Beatles and the snarling lyrics of Dylan, he was amazed to find that other kids were feeling the same way.